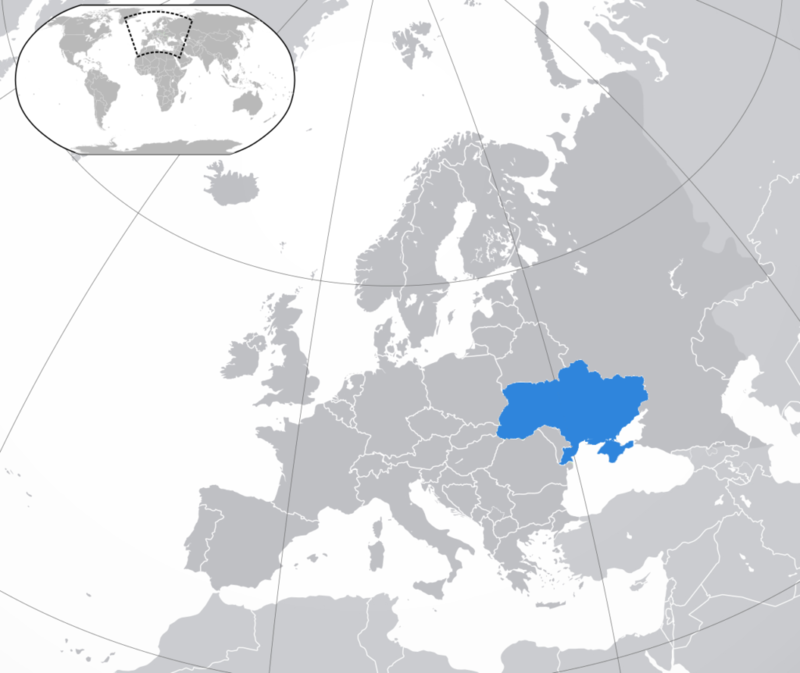 Ukraine is one of the largest countries in Europe. Its population amounts to nearly 45 mln people. For the past years, the country has moved significantly forward in its relationship and cooperation with European and American businesses. Numerous positive changes have been brought to Ukraine through reforms in the economy, pension system, education, medicine, etc. since 2017. Another significant step bringing the country closer to the EU was the vote for providing visa-free travel between Ukraine and Europe. This allows benefiting the local IT industry even more with travel proximity reduced owing to the improved travel connection. IT industry in Ukraine works in accordance with the Civil Law, not Labor Law, therefore all software engineers are registered as PE (Private Entrepreneurs) and pay a fixed 5% rate of a single tax from their income. If an employee is employed in accordance with the Labor Law of Ukraine, the employee pays 18% off the salary as well the employer pays 22% of the social tax. Social tax is calculated depending on the form of employment and salary size. If an employee is registered as natural person-entrepreneur, the social tax amounts to 22% of the minimum salary but shall not be less then UAH 820. In case is an employee is registered in accordance with the Labor Law, 0% of the salary is paid as a social tax by the employee. However, an employer is charged 22% off the employee’s salary but shall not be less than UAH 820.
the decision of one of the parties. In case of dismissal, the employee is notified in advance. In Ukraine, the general notice period prior to dismissal is 2 months. Of course, if an employee and employer reach an agreement, the period prior to dismissal may be reduced. 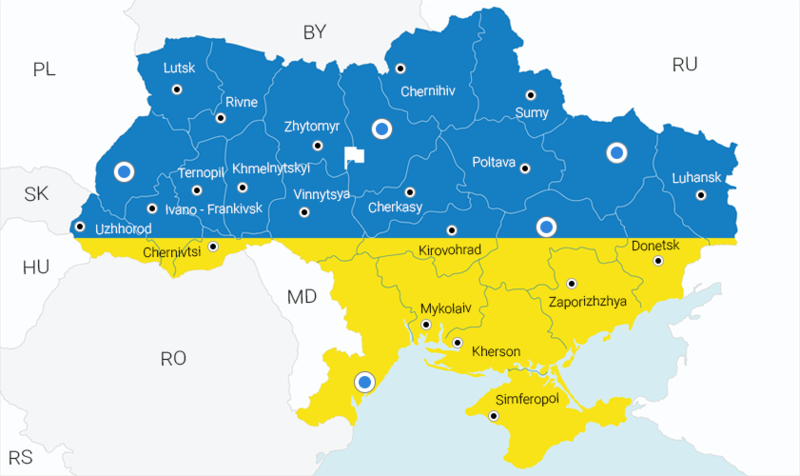 No dismissal conditions have been established by the current legislation of Ukraine, however, the companies are able to establish their own based on its internal rules and regulations. Still, the dismissal period of 2 months, if mandatory for the employee, shall be followed. If the dismissal conditions have not been well-grounded or explained, an employer may be taken to the court for unlawfully firing a staffer. From this perspective, employees are protected by the law, in cases, when an employer closes down the business or provides other significant reasons for the dismissal. Ukrainian legislation does not envisage the hiring period for an employee into the company, therefore it is discussed and established within the company or individually with the potential staffer: it varies between 10 to 90 days. The trial period in the Ukrainian IT companies usually doesn't exceed 3 months, and specialists, upon meeting the hiring requirements and possessing the necessary set of skills, are usually hired within 2-4 weeks. Currently, there are over 3000 IT companies in Ukraine providing different types of services based on outsourcing, outstaffing, and other types of business models. Amidst the well-known companies/services established and created in Ukraine are Grammarly, Terrasoft, InvisibleCRM, DepositPhotos, Jooble, Paymentwall, etc.. with the number of IT specialists exceeding 115K in total. Local IT market is growing rapidly owing to a large number of clients from Europe and the USA. One of the points that have helped Ukraine to establish its presence on the global IT arena is its beneficial location and travel proximity, especially after signing visa-free regime with the EU. IT sphere is one of the most promising and highly paid industries in today’s Ukrainian market. High salaries and tonnes of opportunities are probably the main things that attract young people to join the IT world. Taking a look at the dynamics of the salaries for IT specialists, there has been noticed a significant growth in salaries for middle and senior level staffers. Depending on the technological skills set, salaries have grown by 0.8-1.5 times within 5 years. Such continuous growth is explained by the growing number of international cooperation of the Ukrainian companies as well as global players tech players’ presence at the Ukrainian IT arena.